The most happening year of Telugu cinema 2018 is on its last days. The Tollywood has seen best and worst movies in the year and there are blockbuster movies which followed blockbuster collections. 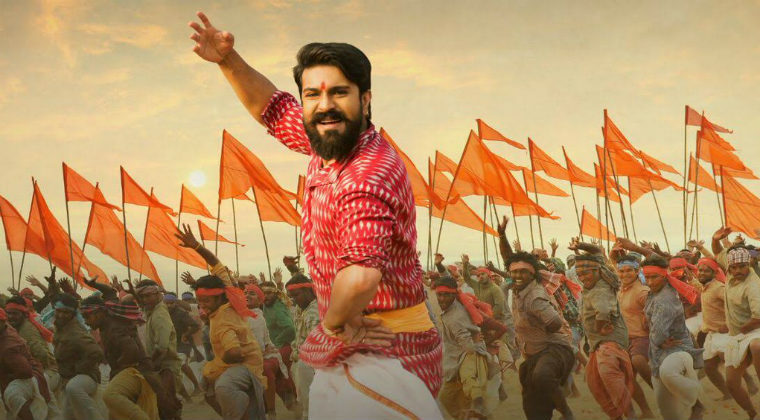 Here are the top 10 best Telugu movies of 2018. 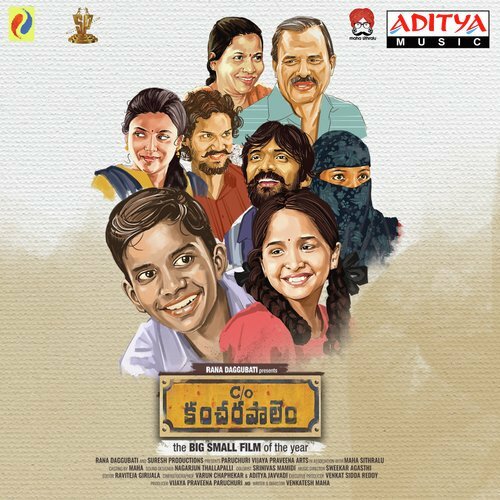 C/o Kancharapalem: Care of Kancharapalem is a special package for Telugu cinema this year. The movie has come up with zero expectation and bagged the best 10 Telugu Movies of 2018. Venkat Maha directed Care of Kancharapalem is produced and presented by Suresh Productions. Subba Rao who played Raju (Government office Clerk) bagged best male actor award at Boston Caledioscope film festival. Needi Naadi Oke Katha: Needi Naadi Oke Katha is a beautiful movie which talks about the society view on the education Where happiness necessarily doesn’t come from education. Sree Vishnu has got special mention for his acting in NNOK. Needi Naadi Oke Katha screened at India-China Film Festival directed by Venu Udugula. 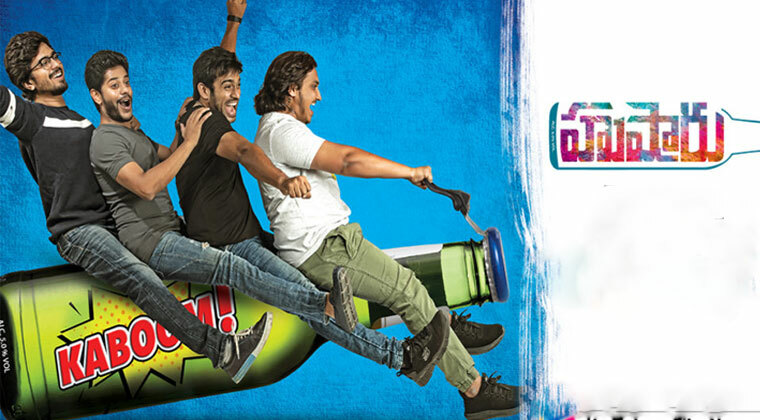 Ee Nagaraniki Emaindi: After a blockbuster hit like Pellichoopulu director Tharun Bhascker Dhaassyam came up with youthful entertainer Ee Nagaraniki Emaindi. Hushaaru: Husharu movie is yet another buddy comedy flick. The film offers bold content. It has right mix of romance, comedy and emotions. Husharu has relevance to contemporary youth mindset directed by Sreenu Harsha Konuganti. 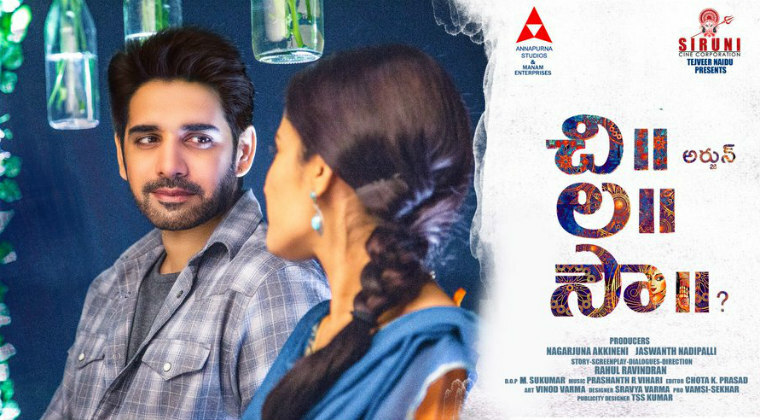 Chi La Sow: Chi la Sow movie directed by Rahul Ravindran starring Sushanth, Ruhani Sharma is a romantic love entertainer. Rahul Ravindran debuted as director with Chi la Sow. A confirmed bachelor finds himself falling for his blind date is created well with subtle art. Bharat Ane Nenu: Mahesh Babu starrer Bharat Ane Nenu is directed by Koratala Siva. The movie has created blockbuster collection at worldwide. Superstar Mahesh Babu has donned Chief Minister cap in Bharat Ane Nenu. The movie is a subtle satire on current society with a pinch of romance. Next articleవివాదాల హీరోతో న‌టిస్తానంటున్న న్యాచుర‌ల్ స్టార్..